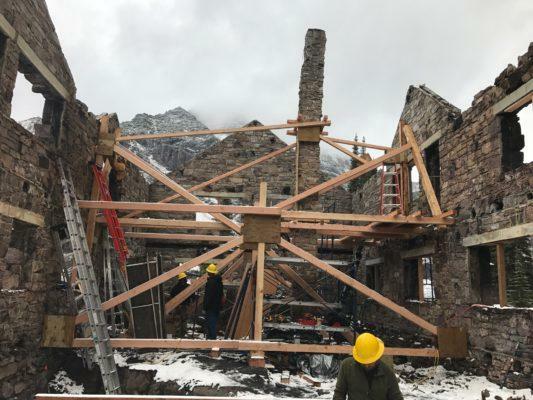 The U.S. Department of Interior Wednesday announced it’s secured $12 million to fund reconstruction of the Sperry Chalet in Glacier National Park. The backcountry chalet’s dormitory burned to its stone foundations in last year’s Sprague Fire. The rebuild is designed to reflect its original Swiss-chalet-meets-rugged-American-West style, with a few critical updates, including seismic bracing, fire resistant materials and code upgrades. It’s estimated to cost between $8 and $12 million. The special Sperry appropriation is on top of Glacier’s annual funding. Glacier currently has more than $154 million in maintenance needs alone, including projects to repair bridges and culverts, roads, and employee housing. Nationwide, the Park system currently has a $11.6 billion maintenance backlog. This year Congress approved $256 million to rebuild critical National Park infrastructure. Part of that funding is for upgrades in Yellowstone National Park, including to the guest room wing of Mammoth Hotel in Yellowstone National Park. It will get $21.4 million for upgrades including adding handicapped-accessible rooms, remodeling the interior, replacing electrical, plumbing and heating systems and making the roof better able to withstand an earthquake. HELENA, Mont. 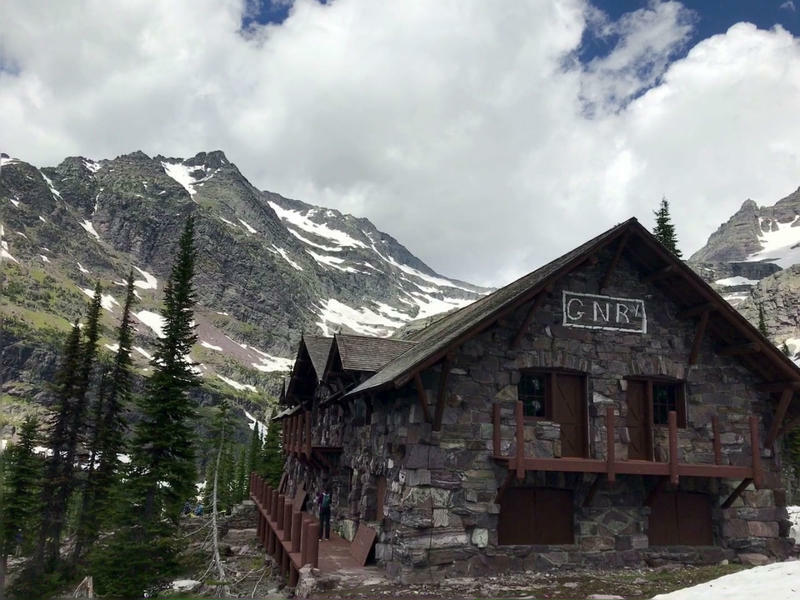 (AP) — The National Park Service plans this summer to start rebuilding a century-old Glacier National Park backcountry dormitory that was destroyed in a fire last year, after determining construction would have no significant impact on the environment or wildlife, officials said Thursday.